Pakistan’s Supreme Court has suspended the execution of Asia Bibi, a Christian woman convicted of blasphemy. Asia Bibi, who has been on death row for nearly five years, was given leave to appeal. No hearing date was set. She denies insulting the Prophet Mohammed, saying her Muslim accusers were acting on a personal grudge. Blasphemy is a highly sensitive issue in Pakistan – critics argue laws are frequently misused to settle personal scores, often targeting minorities. 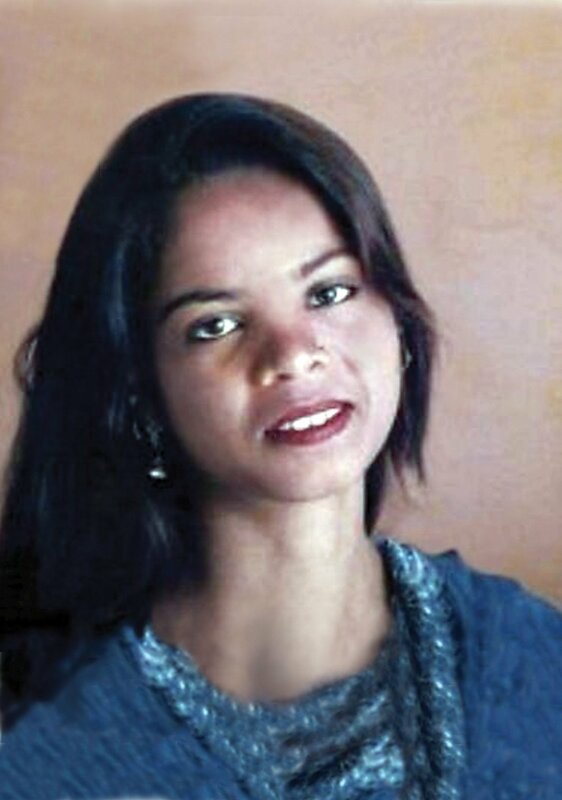 This is the first time in the case that there has been a glimmer of hope for Asia Bibi. She was the first woman to be sentenced to death under Pakistan’s blasphemy laws and her case is one of the most controversial in Pakistan. Thousands have protested against her and said they would kill her if she were ever released – including the imam in her own village. Her husband and four daughters live in hiding and say they have received many death threats. Asia Bibi’s death sentence had been confirmed by the High Court in Punjab province in October, although no date was set. However, on July 22, the Supreme Court suspended the sentence until the end of the appeal process. “The execution of Asia Bibi has been suspended and will remain suspended until the decision of this appeal,” her lawyer told reporters outside the court. He said key witnesses had failed to turn up during hearings by the High Court. Pakistan has never executed anyone for blasphemy but some people accused of the offence in the past have been lynched by crowds. Lawyers, judges and those seeking to reform the blasphemy laws have also been threatened, attacked or even killed. Since the 1990s, scores of Christians have been convicted for desecrating the Koran or for blasphemy. While most of them have been sentenced to death by the lower courts, many sentences have been overturned due to lack of evidence. Muslims constitute a majority of those prosecuted, followed by minority Ahmadis.